As usually we are at Vinitaly! 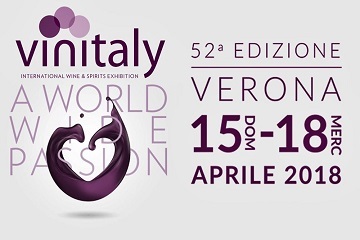 The most important International Wine Exposure of Italy is coming and we are there: you can find us at Vinitaly 2018 with our traditional product and 2 surprise. Come find us, we are waiting for you at our stand from 15 to 18 April!